When you’re moving the last thing you want to occur is damage to your personal belongings. If you want to have a safe and successful move, you’ll need a few different moving accessories. Take a look at this list of items you’ll need to keep your furniture and appliances safe during a move. 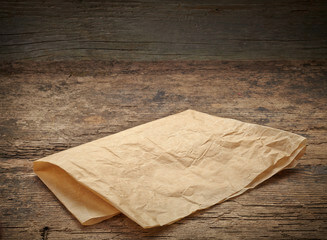 Packing paper is a great asset for protecting any glass items you will be packing. For glasses, you can wrap them in four to five layers of packing paper to make sure they’re protected. You should also use packing paper to protect any plates you’re bringing. 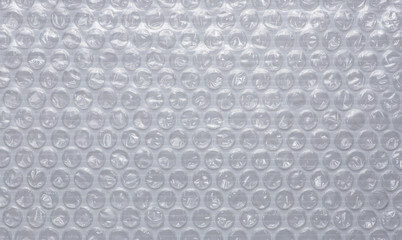 While it’s probably more well known for being fun to pop, bubble wrap has a very practical purpose. You can use bubble wrap to protect any of your fine china or other fragile items that you’ll be packing. It may be smart to combine bubble wrap with another protective material such as packing paper. After your move, you can enjoy stomping and popping this useful and fun material. For a larger, but still somewhat fragile item such as a vase or lampstand, foam packing peanuts are the perfect solution. These soft pellets help to protect your fragile items from shifting and breaking while in a box. If there’s any extra space in a box, packing peanuts make a great filler. 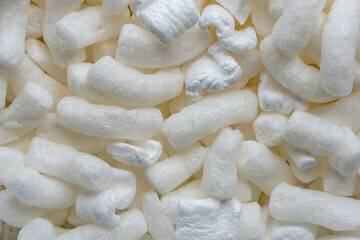 Along with protecting items during a move, packing peanuts are perfect for arts and crafts. Check out this page on Pinterest to see how you can reuse your packing peanuts. 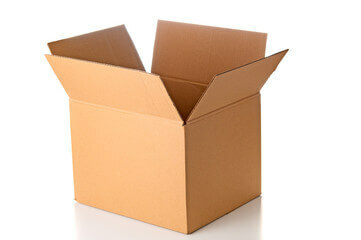 Sometimes, it can be easy to think “a box is a box.” However, not all boxes are made alike. If you think that flimsy old box in your crawl space will hold up through a move, you may be in for a disaster. Finding the right boxes doesn’t just mean using newer boxes, but also using the proper sizes for particular items. Leaving too much space in a box can also lead to items shuffling around and cause some damage. There are plenty of places where you can find free moving boxes. Also known as furniture pads, moving blankets are a must for moving furniture. The padding will prevent your furniture from getting any nicks or scratches while being moved. Most of the time, moving companies will provide moving blankets, possibly for a small fee. Make sure to check with your moving company that they will provide moving blankets. 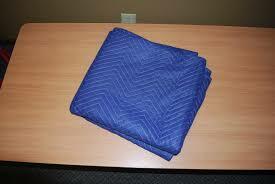 If not, you can find moving blankets for rent or purchase online. Below the moving blanket, you may want to wrap any leather or fabric furniture in plastic wrap. 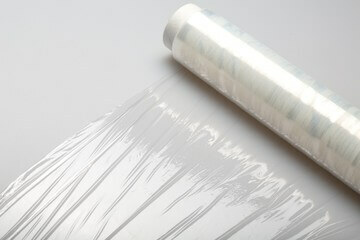 The plastic wrap will further protect your furniture from getting any scratches or tears during the moving process. It’s a good idea to keep plastic wrap on your furniture if you’re doing any projects that could lead to stains.